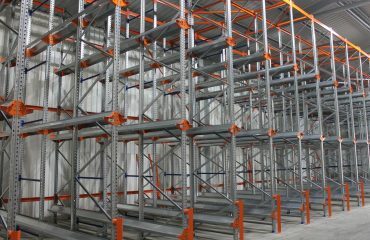 There are numerous different pallet racking brands out there, so it can get confusing and complicated when you simply wish to add components to an existing racking system. 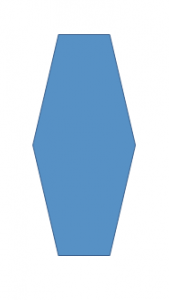 Many brands of racking use the same paint colours so unfortunately you cannot go by this. To the unexperienced eye a lot of pallet racking brands can look exactly the same. You cannot mix and match different brands of pallet racking in the one system, so you must know the exact brand you are after. Some pallet racking manufacturers have their brand, or some sort of product code stamped into the upright post or beam. 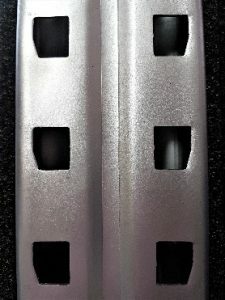 These stampings are not always easy to see so take a very careful look. 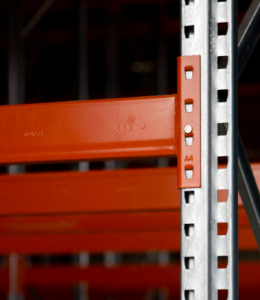 The shape of the beam connection slot in the upright frame is often a quick and easy way to tell what brand the pallet racking is. 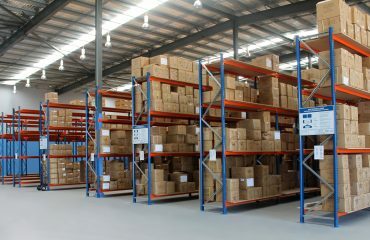 See below images as a guide for some of the different types of pallet racking. 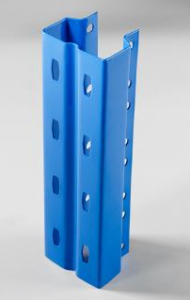 The hole in a Schaefer Pallet Racking Frame is an irregular five-sided shape. 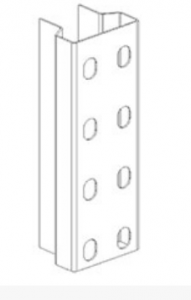 The hole in a Dexion Pallet Racking Frame is an elongated hexagon with six sides, one more than Schaefer frames. 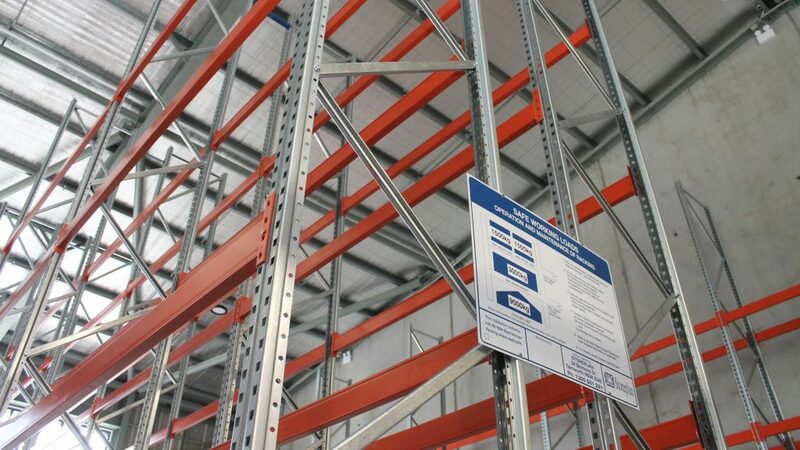 Here at Storeplan we have numerous experienced staff members who can tell you the brand of your pallet racking by simply looking at a few images. 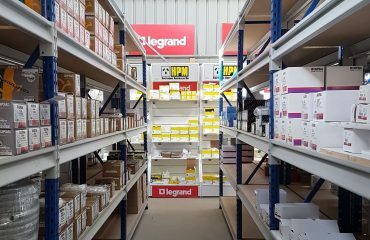 Please be free to ring us and have a chat if you are unsure of your racking brand – we are only too glad to assist.